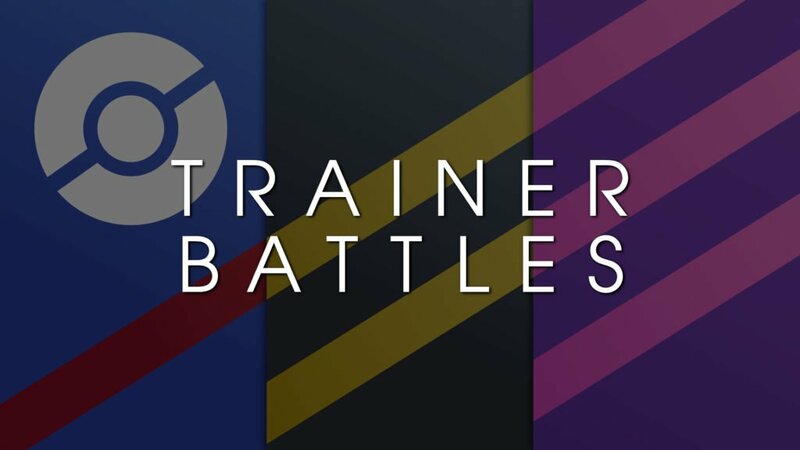 Well hello there Trainer! We heard you like Pokémon GO, we also heard you like the fun, the bizarre and the “what if we just did THIS!”. Well, this could be something so far out of the box that it will never, ever be considered for implementation… but we wish it was! Welcome to the world of Pokémon Fusion, a concept which has had several dedicated fan-made games, has appeared in the anime and already appeared in the main games (Kyurem anyone?). 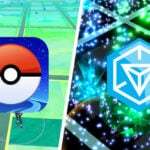 This article will act as the foundation for all entries into the Pokémon GO Fusion category, in collaboration with the Fusion Evolution team, hosted on Smogon University. 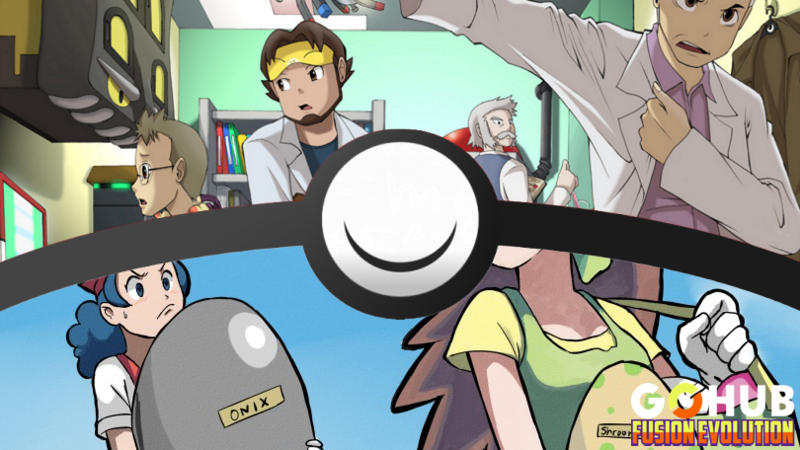 Smogon University, commonly shortened to Smogon, is a website whose content encompasses competitive Pokémon battling. 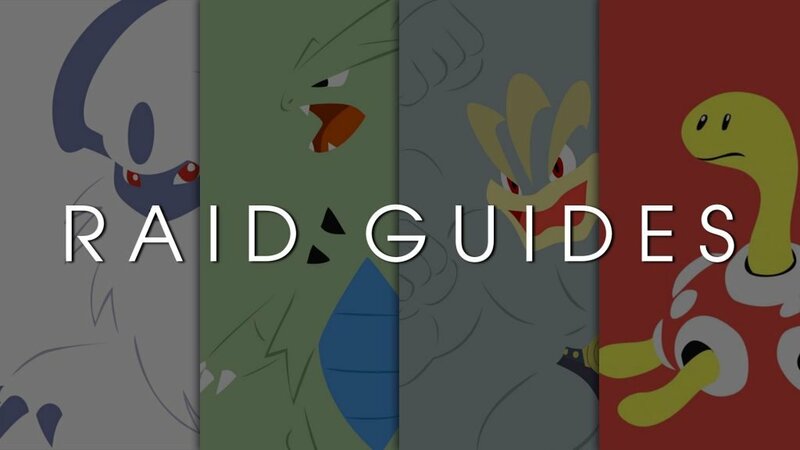 It offers guides on battling strategies for people of different Pokémon knowledge backgrounds. 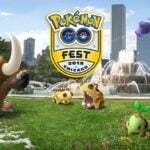 The website is a well-known source, visited by competitive Pokémon battling enthusiasts. 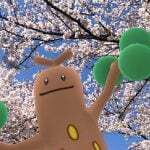 The Smogon motto is “Pokémon on the Internet: Let’s make it happen” and their mascot is the Pokémon Koffing, the name Smogon itself being the German moniker for this Pokémon. Well, what if we got Pokemon A and Pokemon B and went all “Team Rocket Laboratory”, broke out the DNA Splicers and went to town. Or, what if the Day-Care Couple went away for a 40-day World Cruise and came back to find a giant weirdo egg! 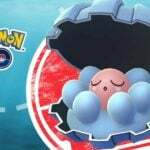 The end result may well be a Pokémon that shared the combined traits of the parents, in ways not yet seen within the main games. 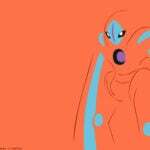 One of the most well documented cache of Fusion data can be found with our friends over at the Fusion Evolution team who are now on their 4th Pet Mod for this form of Pokemon concept. The DNA Splicers is an Item introduced in Pokémon Black 2 and White 2. 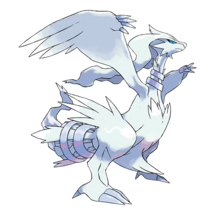 It can be used on Kyurem to fuse it with Reshiram or Zekrom into White Kyurem or Black Kyurem or to separate White Kyurem or Black Kyurem into its constituent Pokémon. 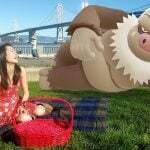 So what has this got to do with Pokemon GO? Well, it has as much place here as everywhere else in the franchise. 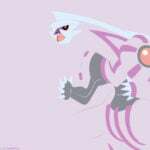 One of the very first fusions seen was born in the official anime, right at the very start of the franchise. Yes it’s true… and has lead to a huge number of fan creations over the years. My namesake, Venustoise, is a Pokémon that debuted in Episode 20 of the Pokémon anime, titled The Ghost of Maiden’s Peak. 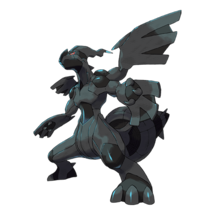 Its components, which are Blastoise and Venusaur, were created by a Gastly. 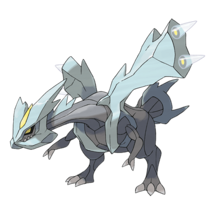 In Generation 5, the legendary Dragon Kyurem was introduced, along with a new mechanic to fuse it with the other two legendary dragons introduced. As a fun aside to my usual concepts, which tend to focus on game mechanics, I thought it would be interesting to delve into the world of Pokémon Fusion and see how another popular concept would work if a Fusion made it into Pokémon GO (it will never happen). As described by Stitch98 on the Fusion Evolution Discord, there are two ways to produce a Fusion, within the established mechanics utilised in their version of this concept. Some of the elements described in the below are driven by mechanics the main games, such as Pokémon Abilities and Egg Groups*. 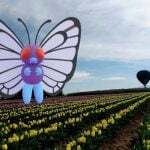 While these are not currently utilised, they are certainly things which are possible for implementation, and have been discussed on the Hub previously. 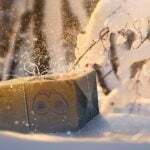 To be clear, as this is the foundation article for this concept, this is the only time I will be breaking the mechanics in this level of detail. 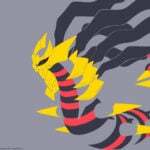 I will link back to this article if anyone wants to understand the whys and hows, and will be using the Fusion Evolution database for the base stats on established Fusions. 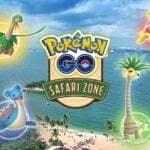 * For a breakdown of Egg Groups see ShinyhunterLiam’s article on Could Niantic Ever Implement Breeding Successfully? To choose the Fusion’s typing you can pick up 1 of each fusee’s types and to make the ability you get to freely rearrange the effects of 2 of their possible abilities. If those abilities are the same, the fusion will have that ability and will get a +5 bonus to the base points of each stat. 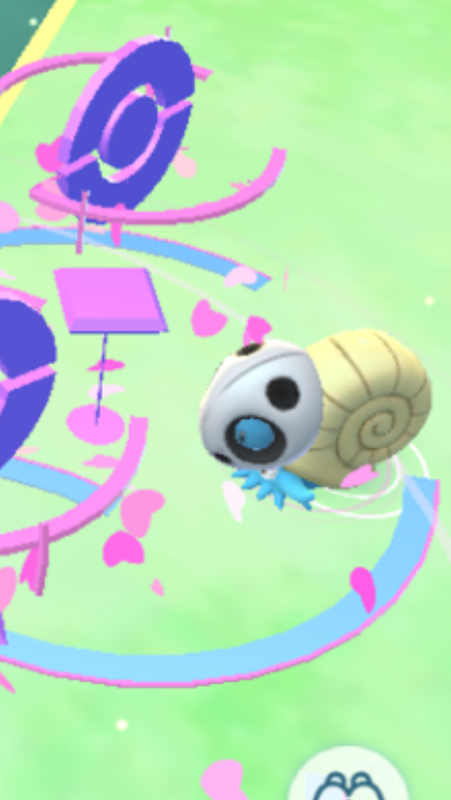 A Fusion Pokémon has access to all moves of its component parts. 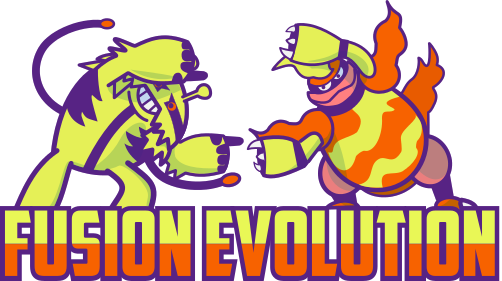 There are two main type of fusions, Fusion Evolution and DNA Fusion. Depending on the Pokémon chosen will determine which method is applicable. After you’ve calculated those stats, you can distribute up to +40 base points bonus freely among them (so you can add +3 points to a stat and +17 to another), the only rule is that you’re not allowed to give more than +20 base bonus points to a single stat. 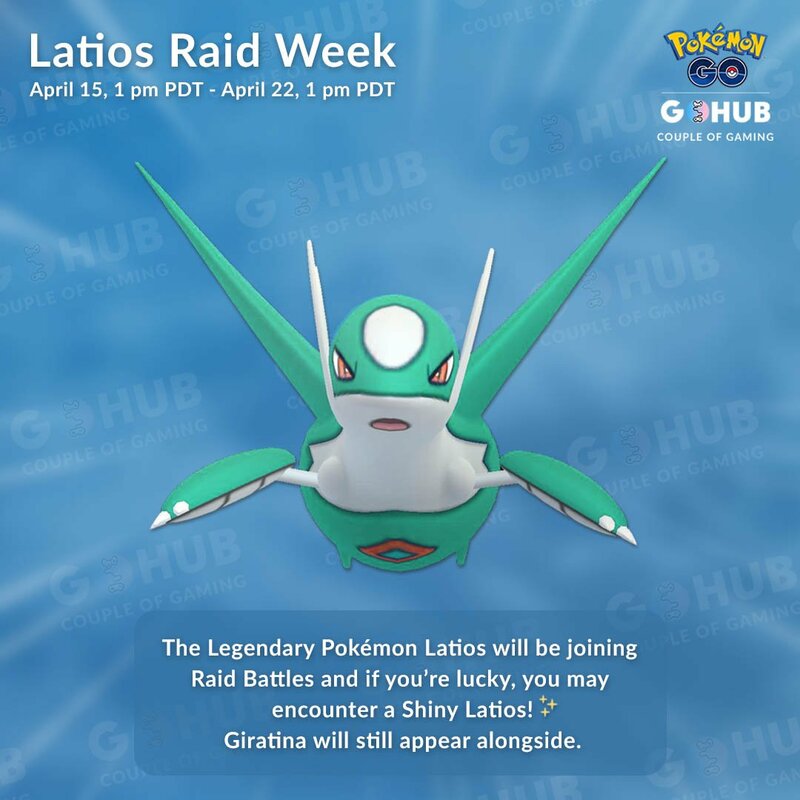 If one of the fusee has a BST >= 670, the other fusee must have a BST<=460 this is called Legendary Fusion, as only Legendary Pokémon typically have a BST this high. Yes, yes it is. And there are more to come. 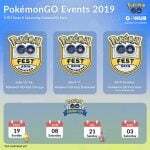 Once we know a Fusions base stats we have to convert it to Pokémon GO stats. Fortuantly, this has been covered in other articles on the Hub! 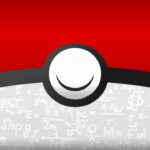 The first article by BinetCauchy, in his article How Pokemon GO calculates stats and Max CP, and the second by Kratos, in the article Combat Power Mechanics. 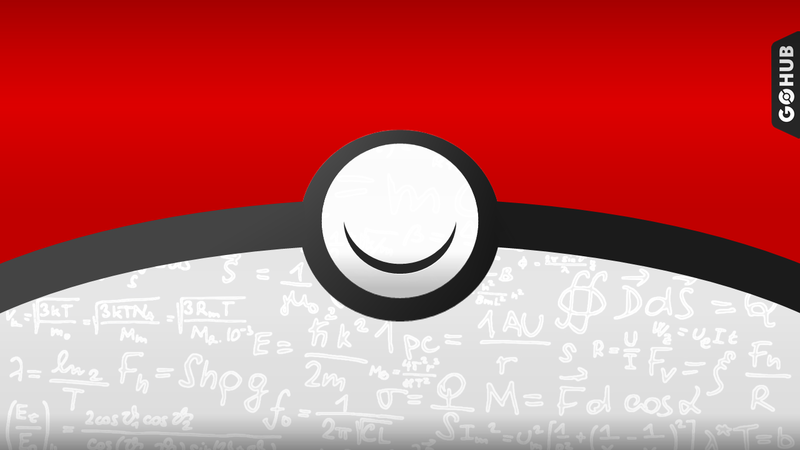 In addition, the base stats are reduced by 9% if the calculated MAX CP is over 4,000. For Fusions I will apply all these mechanics. So whats the aim here? As the regular readers of my concepts will know, I always aim to outline my visions for more content based on existing features seen in the main games. However they are not the only mechanics employed by the long established fan base. 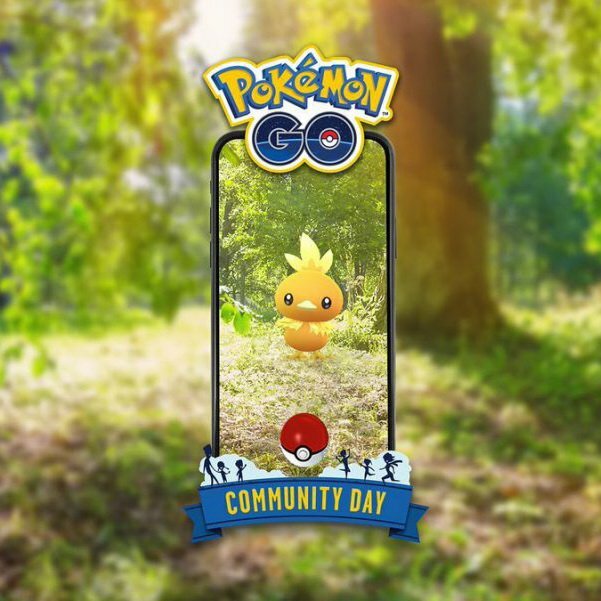 The Pokémon GO Fusion articles are intended to be a celebration of creative work done by the community. While they will unlikely get a showing in the main series they are both fun to read and get the creative juices flowing for ideas in the future. The next article in this series will showcase my namesake, Venustoise. 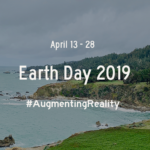 We will explore its conceptual Meta applications and how it would fit in the game. As well as how it could be obtained. Thank you to CoupleofGaming who helped me compile the cover art, as well as the template for this series of articles. At this point I would usually say that expanding the content beyond the current game, can only enhance the overall experience for both the solo player, and the overall community. I strongly believe this! With the work done by Fusion Evolution, and other teams; not just on Fusion but other concepts too, shows that the desire for more is there. Fusion Evolution at work? Aronyte?